Max Smith is an associate attorney at Shraiberg, Landau & Page. Max focuses his practice on bankruptcy law, business reorganization, and commercial litigation. 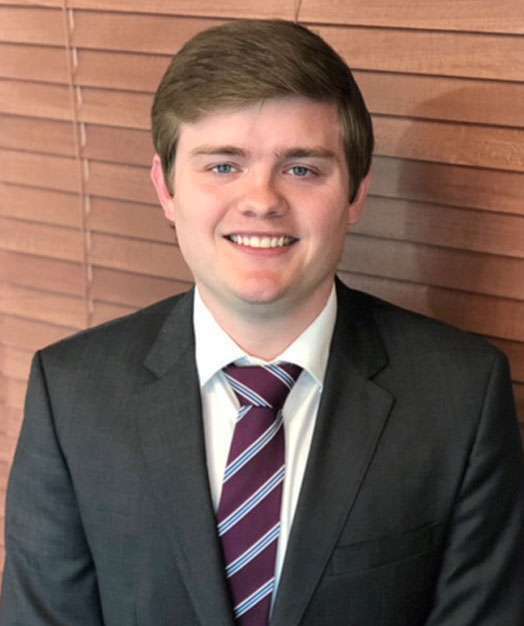 While in law school, Max served as a judicial intern for the Honorable Lori S. Rowe and as a law clerk at the Office of the Attorney General of Florida. Max was also a member of the Florida State Business Law Review and earned numerous academic honors during his tenure in law school.